African leaders meeting in Addis Ababa, Ethiopia on Thursday told South Sudan’s president and rebel leader that ‘‘enough was enough’‘ to bring peace to their country. “We all have said enough is enough. We all have vowed never again. Now the time for promises is over. 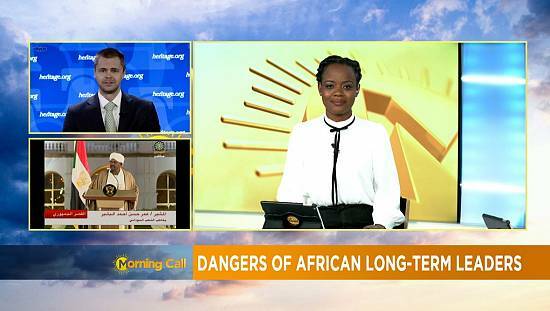 We need to act and time is not on our side”, said Ethiopian Prime Minister, Abiy Ahmed. It is the first time since 2016 that regional leaders were able to bring South Sudan’s President Salva Kiir and rebel leader Riek Machar together for talks, when a peace deal collapsed and fighting re-erupted between their forces. We all have said enough is enough. We all have vowed never again. Now the time for promises is over. We need to act and time is not on our side. 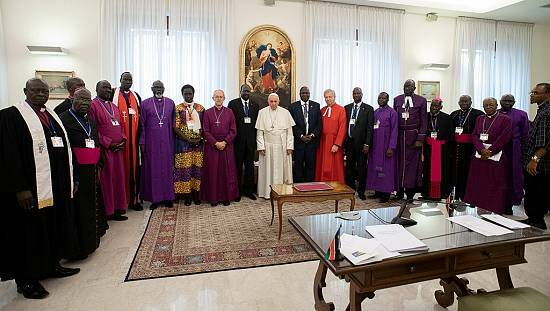 The meeting had been billed by regional leaders as a step towards ending a five-year-old civil war that has killed tens of thousands of people and forced more than three million to flee their homes in the world’s youngest country. Moussa Faki is Chairman of the African Union Commission. “Thousands of South Sudanese have been killed and hundreds of thousands more have been displaced from their homes and homeland. All eyes are focused on your will to make the dream of peace in South Sudan possible. Failure is simply not an option. 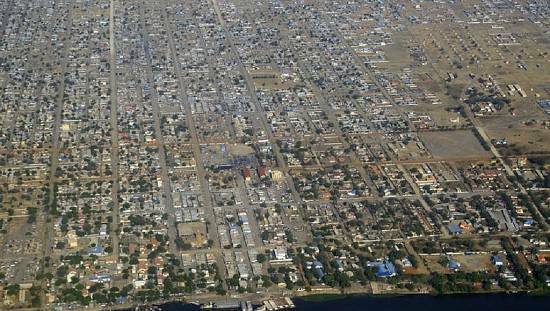 South Sudanese have suffered way too much and for far too long”, Faki said. 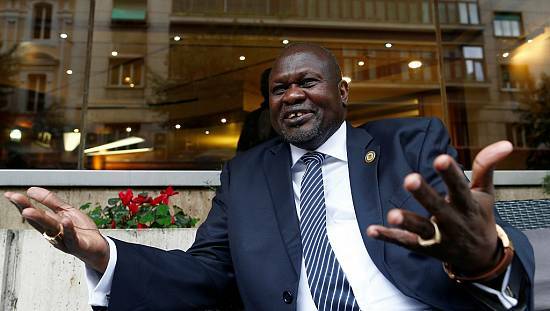 That deal collapsed in the summer of 2016, when Machar’s return to the capital Juba led to the resumption of fighting between his forces and the army in which hundreds died. 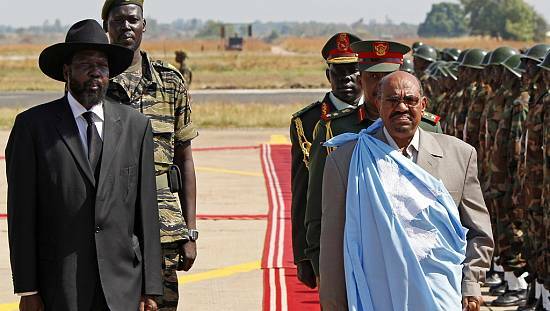 The United Nations special envoy to Sudan the South Sudan regretted that ‘‘the conflict in South Sudan cannot be allowed to drag on inflicting further deaths and destruction as agreements break down’‘. 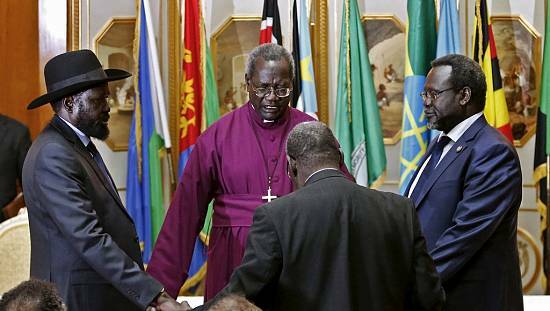 “We urge all parties at this point to stretch for an agreement in the interest of the South Sudan People. However, I should caution that the international community will actively support an agreement only if it is sustainable and implementable”, Nicholas Haysom said. Regional leaders from the Intergovernmental Authority on Development (IGAD) comprising of Kenya, Sudan, Djibouti and Ethiopian were joined by Africa Union Chairman and United Nations Special envoy for South Sudan and Sudan with an aim to bring peace to the region.